You may wish to be aware of the activities of Larry Warren, who sometimes uses the name Lawrence Warren. Warren is a US citizen who currently resides in Liverpool, in the UK. 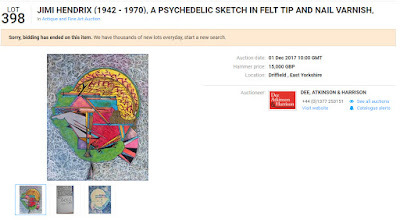 He has been involved in locating/selling various items of music memorabilia, including autographs, artwork, musical instruments and items of clothing. Much of Warren's activity in this area is based on his claims of friendship with various celebrities, including John Lennon. 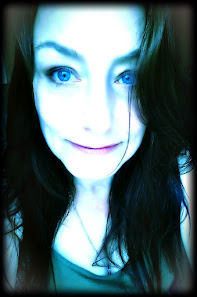 The image below was produced by Warren as evidence of this friendship. He claims he was 19 at the time, when one can clearly see that he's around 40. Obviously, it’s a badly photoshopped fake. 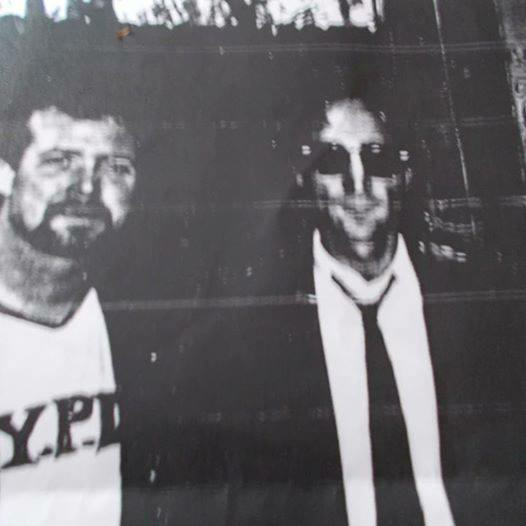 The first mainstream media mention of Larry Warren and The Beatles is in a New York Times article dated March 1, 1987, where he describes himself as a Beatles fanatic. Only later did he start making his claims of friendship and connections with celebrities - almost exclusively ones who are deceased, making it difficult to evaluate his claims. An internet search for "Larry Warren" & "memorabilia" will turn up several media articles about items where questions have been raised about authenticity, and where items have been withdrawn from sale. 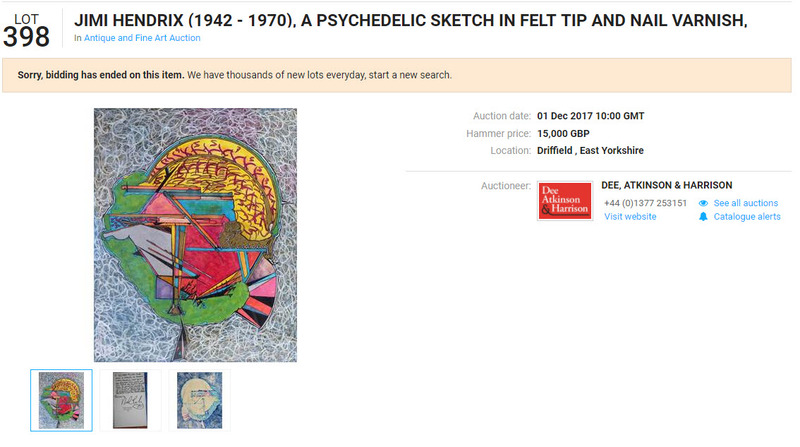 Warren appears to have multiple online accounts on various auction sites, seems to use multiple identities, and may sometimes use friends and other third parties to sell material on his behalf. 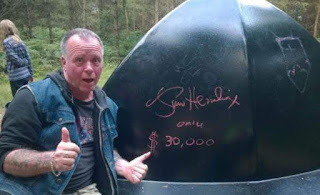 Larry Warren is also notorious in the UFO community, claiming he was involved in the UK's best-known UFO case, the Rendlesham Forest incident. Warren has made numerous contradictory claims about this over the years, including how he witnessed a landed UFO, saw aliens, and was interrogated by sinister government ‘Men-in-Black’ when he tried to blow the whistle. Warren was very briefly in the United States Air Force at the time of this incident, but was discharged from service only a few weeks into his first posting. The Deputy Base Commander at the time of these UFO sightings, Colonel Charles Halt, describes Warren as a "wannabe" who picked up parts of his story from other witnesses and fabricated other parts. In the summer of 2016 college authorities in the UK barred Larry Warren from a UFO conference held at the University of Glasgow, as a result of his threats of violence against a woman who he blames for exposing his story as bogus. In June 2017 Warren’s co-author formally disassociated himself from Warren, in a statement in which he cited a number of outright lies Warren had told him. Then in October 2017 Warren’s own publisher, Cosimo, announced they were suspending distribution of Warren’s book because of concerns over the veracity of its contents. It will be for the police and the courts to determine Warren's guilt or innocence regarding the supply/sale of any specific items of memorabilia, but anyone involved in the music memorabilia industry will wish to be aware of Mr Warren and be exceptionally cautious about any items of memorabilia associated with him.